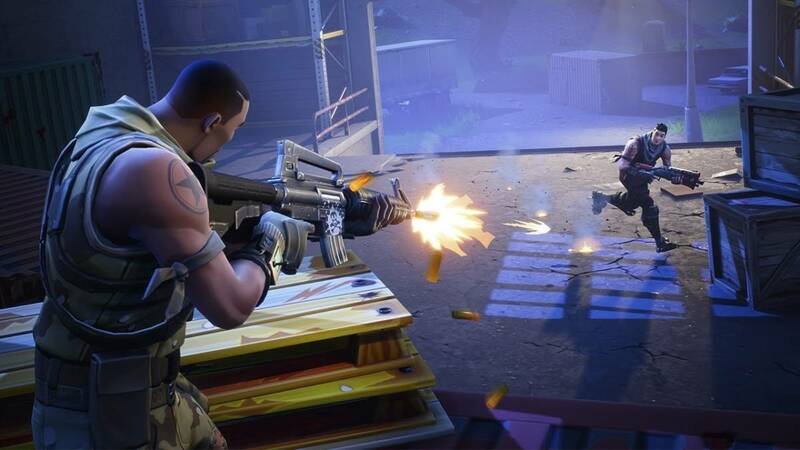 If you were looking to dive into the third season of Fortnite Battle Royale, the good news is that it’s underway. The bad news is that you can’t play it yet. After going down for scheduled maintenance in preparation for the new season, Battle Royale was briefly available before being pulled again because of technical issues. We are currently investigating issues with this release and we are going offline while we investigate. We will be back as quickly as possible. Some were able to play, but not for long – some players even reported getting Victory Royale because everyone else was booted from the match. I would kill to get that lucky. Another “issue” is that players who hadn’t purchased the Battle Pass were getting all of its content immediately. This typically happens with a big update for Fortnite with the last serious unscheduled downtime lasting up to five hours for some reason. When it returned, it was unstable and had to be investigated again and gradually fixed by the team at Epic. Looking forward to playing when it returns? The downtime is coming close to an hour, but I know I will be diving in when it returns. New to the game? Check out my beginner’s tips.